Elbee posted this on Instagram and I’m posting here. For you jerks. 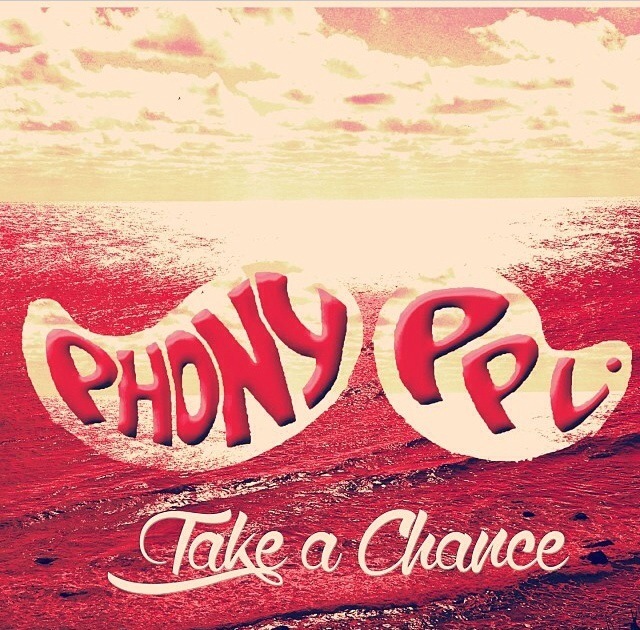 PHONYPPL!! Fuegogamo -Soul Food feat Project Pat and J.Y.